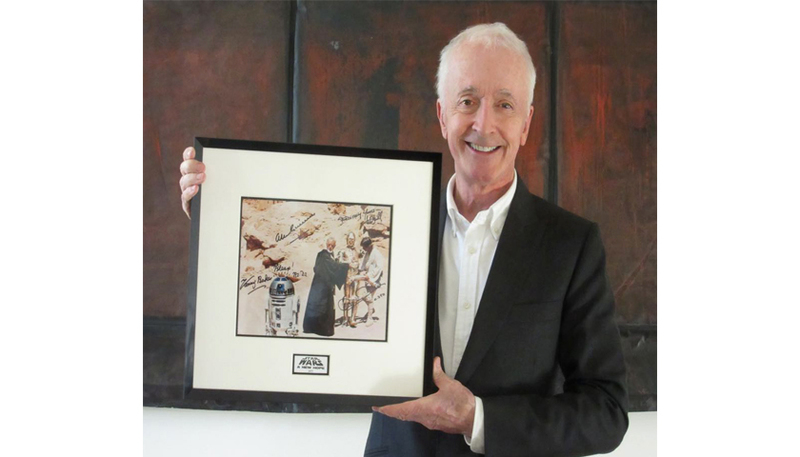 For Star Wars fans, there is the opportunity to own an extremely rare photograph signed by the cast. 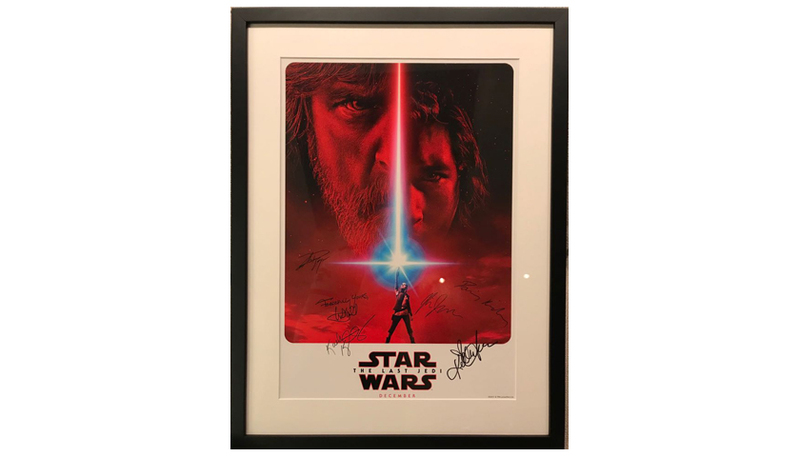 The current bid is £2,500, and there is also a signed “Last Jedi” poster currently at £701. Auction lots that are quite literally out of this world. There are other experiences up for grabs too with the armed forces, including an exclusive evening visit to the Tower of London, a visit to the King’s Royal Hussars at Tidworth on Salisbury Plain, a riding experience with The Household Cavalry Mounted Regiment and a VIP day with the Red Arrows. These experiences are a must for any military enthusiast. But with a fascinatingly diverse range of lots on offer, there really is something for everyone: even the ultimate Bollywood experience for two or a day with renowned fashion designer Tarun Tahiliani. Andrew Cook, Director of Fundraising, Walking with the Wounded commented: “When Services To Film approached us to discuss this partnership, we leapt at the opportunity to team up with a company who are committed to veteran employment and like us and recognise their transferable skills. We look forward to working together and seeing the positive impact the new initiative “Step Into Film” will have on the veteran community." The charity will hold a gala dinner on 6 February at BAFTA, which will be attended by a variety of celebrities and influencers including Elizabeth McGovern, Matt Barber, Laura Carmichael, Michael Fox, Chris Croucher, Simon Curtis and Pixie Lott. These auctions end on 6 February 2018.